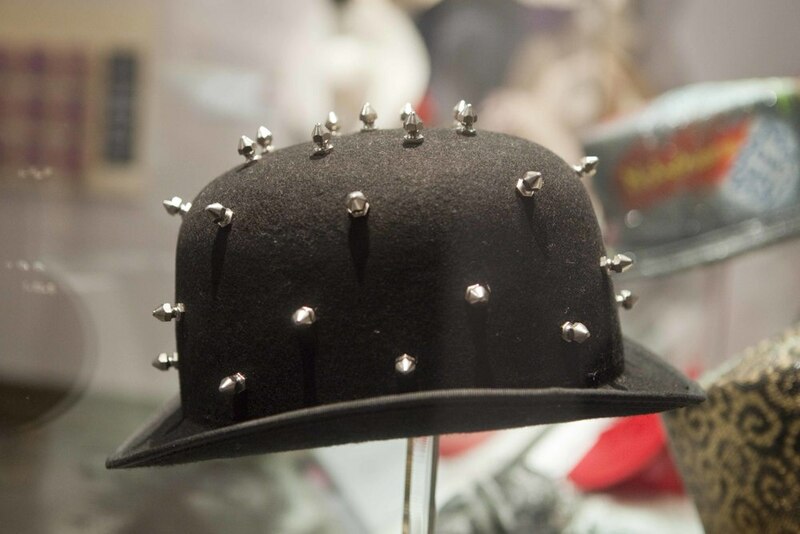 High Hats, A shop and portal website for Luton, the UK's premier hat manufacturing town. 77 High Town Road has become the shop window for the hat industry in Luton. The premises been transformed into a hat shop and micro museum of Luton’s hat making industry past and present. The website has the latest products and news and also acts as a portal website for Luton, the UK's premier hat manufacturing town. Listing the exciting history, local business' resources and educational opportunities. Click for glossary of terms. Click for information on courses and training. 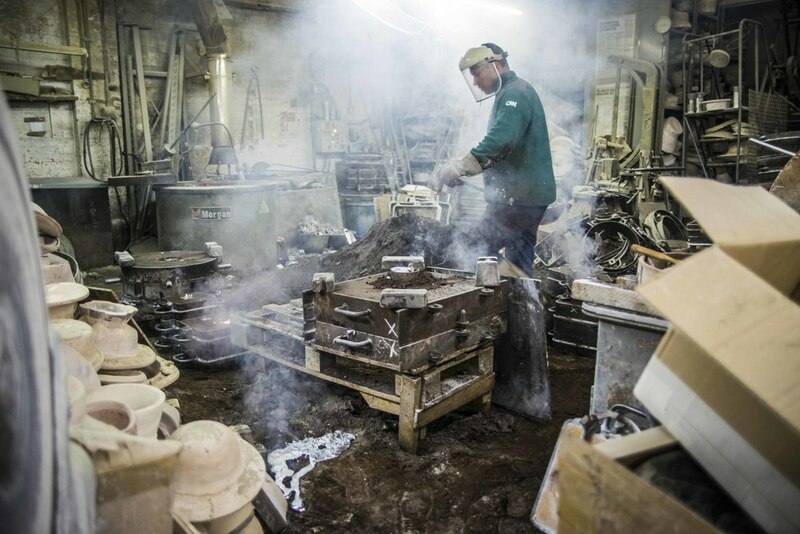 The town is at the heart of the hat making industry and has been for hundreds of years. The hats designed and made in Luton have been seen on the heads of everyone; from celebrities, film stars, to the British Monarchy. This website celebrates this incredible heritage while demonstrating the exciting and active industry that is alive today. Click for photos from the current industry. Click for hat business directory. If you have some suggestions of resources, images or links that you think should be on this website. Please contact us. Click for #LutonHatMaking images on twitter. 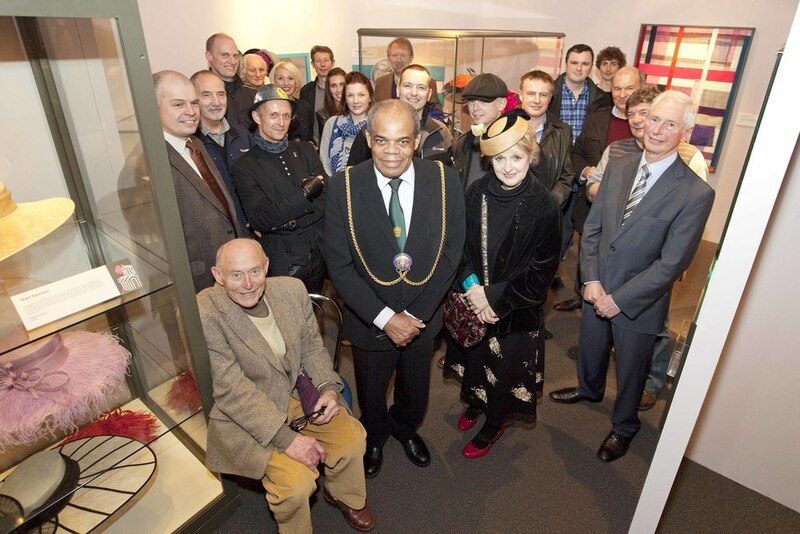 Click here for photos from an exhibition by Wardown Park Museum. Created by seraph and some photography commissioned by Museums Luton. Other images donated by the hat industry. A portal website for Luton, the UK's premier hat manufacturing town. Listing the exciting history, local business' resources and educational opportunities.